Providing you the best range of led tube light, led ceiling spotlight, led ceiling panel light, hi light, recessed led light and power led light with effective & timely delivery. T5 and T8 LED Tube with power of 3W, 7W, 8W, 9W, 12W, 16W. LED tubes generate no UV and infrared ray radiation. Can be used in indoor lighting in offices, schools, hospitals, factories and homes. Usage traditional halogen lamps, used for accent lighting in stores, exhibition halls, hotels and clubs. 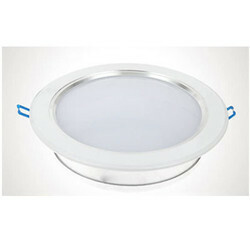 LED ceiling panel light. No UV or IR emissions, mercury and lead free. 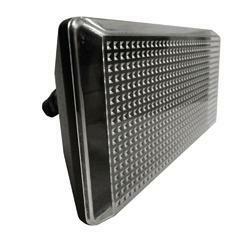 Our LED flat panel is an ideal energy-efficient replacement for fluorescent fixtures. Owing to our client centric approach, we offer quality products at industry leading prices and ensure to deliver the ordered consignments within the stipulated time frame. All these factors helped us to capture both domestic and international markets and have enabled us to emerge as trustworthy partners amongst our clients. Our Hi-Mast Light is a wide selling product, unique in concept and design and is widely used as emergency backup in a wide array of offices. 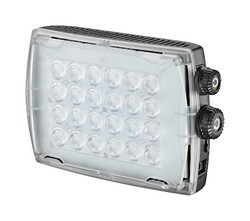 Available in 96 led/ 120led/ 180 led with 18 hours back up/autonomy. The exact and final configuration required. 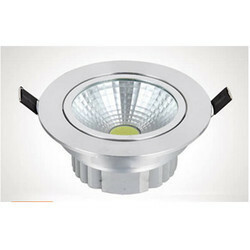 LED recessed ceiling light with power of 3W, 5W, 7W, 9W, 10W, 12W, 15W, 18W. 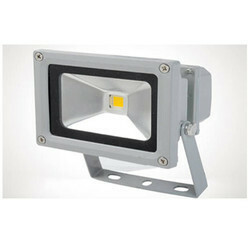 It is for large illumination areas, with gentle light, and uniform light spots. Replacement for conventional tungsten lamps and metal halogen lamps. We have due to our focus on quality of products, customization, process and service levels, working with various well known companies belonging to industries like engineering, automotive and others. Seeing our large repertoire of clientèle one can be assured for qualitative parameters and transparency in deals. It is with built in microchip and DMX controller.